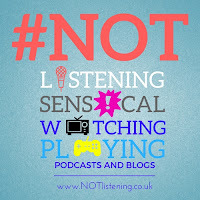 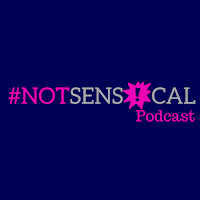 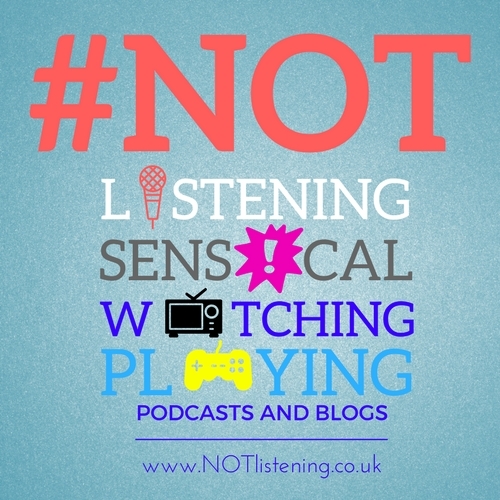 Here is another #NOTsensical style episode. 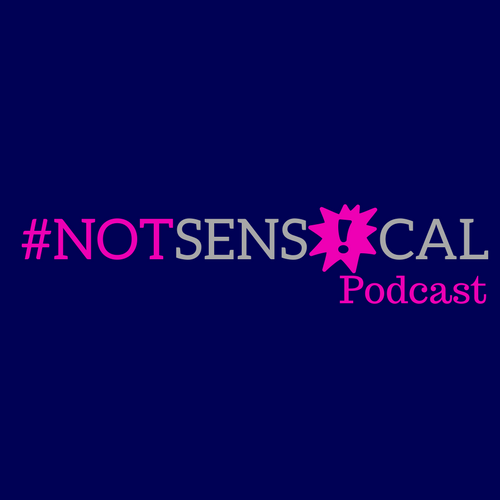 In this episode Adam and Garrie try to present a radio show whilst snap-chatting and also see what TV show the residents of Midriff are watching. 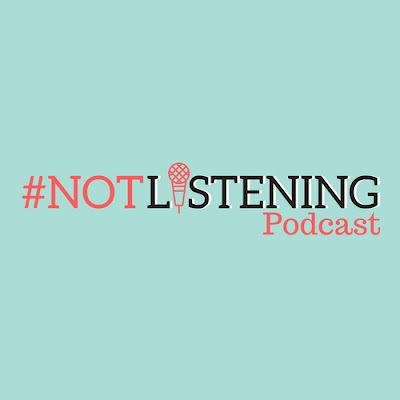 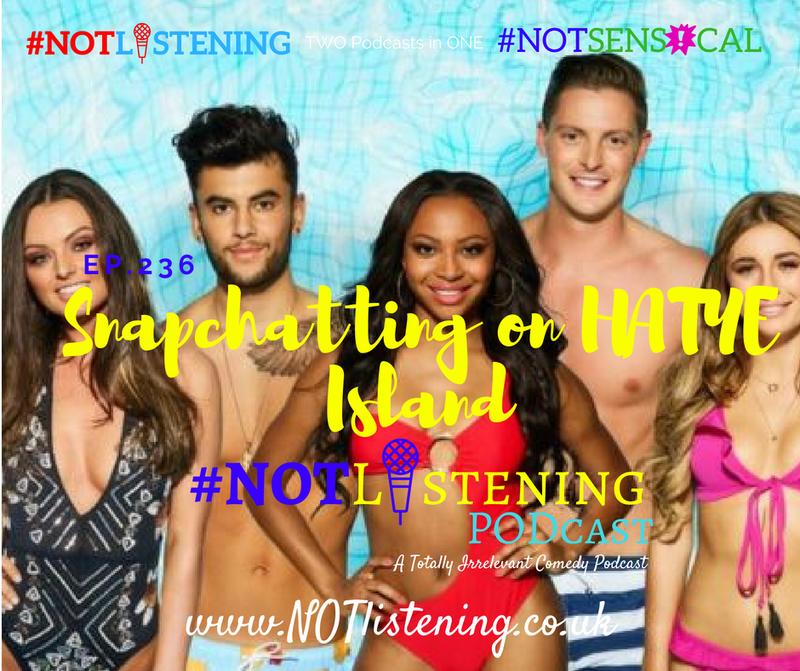 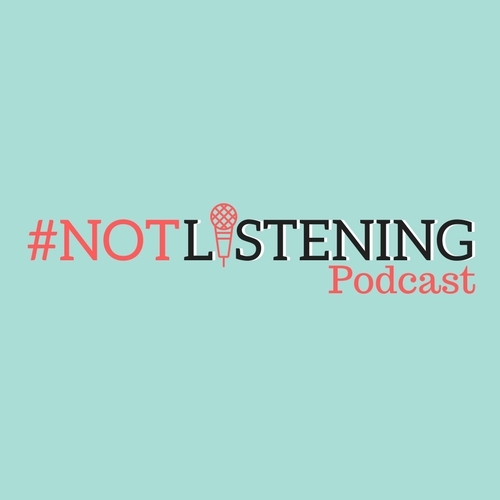 Listen to "Ep.236 - Snapchatting on HATE Island | #NOTlistening" on Spreaker.